First what is sciatica; sciatica is an inflammation of the sciatic nerve, the longest nerve in your body. The sciatic nerve is formed from the Lumbar 4 (L4) to Sacral 3 (S3) segments of the spinal nerves as they exit the vertebrae at the same levels. It provides motor innervation and sensation to part of the muscles along the lower lumbar vertebrae and the muscles of your hip and pelvis, to the muscles in your thigh esp. the hamstrings the back of your knee and lower leg and the sole of your foot. When you have sciatica, you can have pain, weakness, numbness, or tingling in any of the fore mentioned areas. It can start in the low back and extend down the back of your thigh to your calf, foot, or even your toes. It’s usually on only one side of your body. Causes of sciatica include a herniation or degeneration of a disc at the levels mentioned above, subluxation of the vertebrae associated w the sciatic nerve. https://drvittoriarepetto.wordpress.com/2010/07/17/the-subluxationspinal-joint-dysfunction/ or a narrowing of the spinal canal that puts pressure on the sciatic nerve root which is called spinal stenosis. As a doctor of chiropractic, I would do a proper orthopedic and neurological examination to determine the level of spinal dysfunction/subluxation. 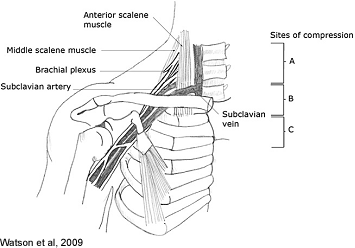 But before adjusting the vertebrae to remove the subluxation, I would test via muscle testing and palpation the muscles innervated by the involved spinal segments or attached to the spinal segments. I ask, is there a dysfunction in the coordination of muscles working in patterns. Is the above mentioned psoas or piriformis inhibited by the muscles like the gluteus maximus or the quadratus lumborum that are compensating (facilitating) for weak or inhibited muscles, for example. or vice versa. Muscle imbalance can cause misalignment of the vertebrea they attach to. The muscles that are found to be either weak or hyper tonic are balanced by spindle or golgi tendon work and blood flow and lymphathic drainage to the muscle is increased by working on neuro-vascular and neuro-lymphatic points. I would also test for problems with the illiolumber ligament and the sacrotuberous ligament which help stabilize the lumbar spine and sacrum respectively. I also examine the pelvis as the pelvis forms the foundation support of the human skeleton, I look to see if the patient is showing what is known in SOT technique as a Category Three pelvic problem. 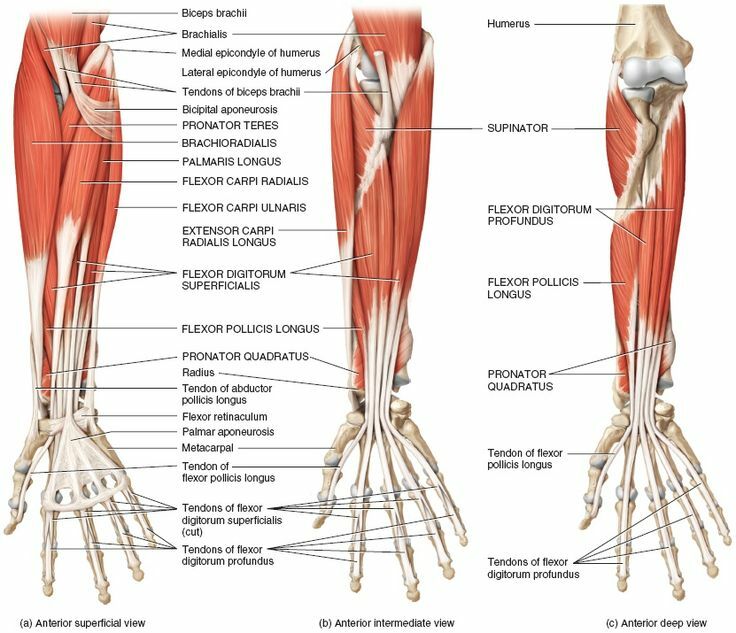 The combination of all these techniques along with nutrition and specific stretches and exercises helps the patient heal faster. Whether you just started seeing a chiropractor or are a long-time patient, you’ve probably heard the term “subluxation.” Your chiropractor may have also used the terms vertebral subluxation complex or spinal joint dysfunction . Generally speaking, these terms are interchangeable. However, subluxation has specific qualities to chiropractors and is a word with historical significance. By definition, subluxation describes a spinal joint (a joint between two vertebrae) or peripheral joint (a joint other than the vertebral joints, like one in your foot or wrist) that is relatively immobile (has restricted motion) or abnormally positioned. An analogy may be as follows: If you have a steering wheel that is stiff and that does not turn all the way, it is “subluxated” and can lead to an accident. The wheel needs to be oiled so that it is loose and moves to its full capacity, helping you to steer properly. Subluxations can cause local pain and may interfere with or impede the function of the nervous system, joints and muscles. This may decrease the body’s ability to heal and function optimally. 1. Abnormal spinal mechanics Your chiropractor will use his or her hands to assess the movement of your spine or peripheral joints. When a joint is not moving well relative to the joint above or below it, it is said to have abnormal spinal mechanics. This may result from trauma, like a fall, or from chronic mistreatment, like poor posture. If you have abnormal mechanics, you may notice a lack of mobility, such as difficulty moving your head to check your rearview mirror. If not cared for, this can lead to abnormal nerve function. Your chiropractor will use adjustments to restore the restricted motion. 2. Abnormal nerve function Whenever a subluxation does not heal properly there will be a pinched or irritated spinal nerve. That’s because the spinal facet joint is located adjacent to the spinal nerve roots, and sprained spinal joints irritate the roots either by direct pressure (only about 10% to 15% of the time) or by irritation with inflammatory chemicals (85% to 90% of the time). In addition, when the joint is sprained or subluxated the tiny nerve endings in the joint’s cartilage may become damaged. If this happens, it can alter the messages nerves send to the brain and affect the brain’s ability to control the spinal muscles. 3. Abnormal muscle function Whenever there are pinched or irritated spinal nerves there will usually be muscle problems. Pinched (impinged) nerves will cause muscle weakness, whereas irritated nerves may cause muscle strain or spasm. This can lead to muscle inflammation and eventually scar tissue formation or gristle in the muscle. To patients, this feels like tight or rope-like muscles, which are tender to touch. In addition, patients may notice that their muscles burn and tire easily. Left unchecked, this inflammation can spread throughout the spine. 4. Abnormal function of soft tissues around the spine Inflammation that occurs in muscles and joints can cause further complications by spreading to all areas around the spine. With long-term swelling of structures, such as ligaments, disks and other soft tissues, calcium and fibrous materials are laid down. With repeated episodes of subluxation, the spine accumulates an increasingly larger number of abnormal sites. In fact, some MRI studies have shown areas of soft-tissue fibrosis and calcification up to one inch thick around the spine. At the same time, long-term swelling can increase due to improper vascular supply and drainage. From here, full-blown spinal disease is the likely outcome. 5. Disease at the spinal level and of the whole body At this stage, irreversible disease or pathology can occur. This may manifest in the spinal area as bony spurs on the vertebrae, decreased disk height and roughened joint surfaces. Known as osteoarthritis or subluxation degeneration, it can occur at any age, but is increasingly common as people get older. In addition, it can lead to disease or pathology away from the spine, in all body tissues, organs and systems.